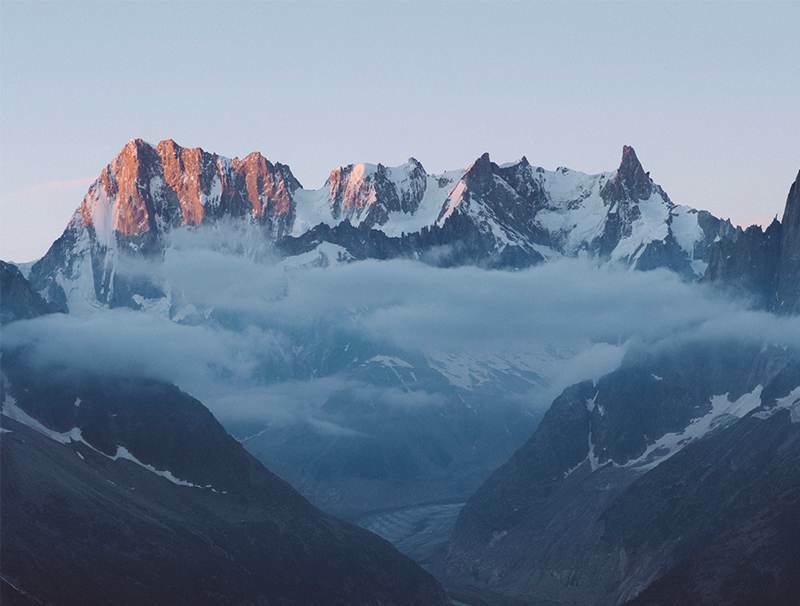 A Visual Essay from the Mont Blanc Massif. As Seen by Alejandro Llop. A visual essay from the French Alps. As seen by Alejandro Llop.